This site is named Art of Drink for a reason and I’m trying to cover all aspects of the liquid world, not just alcohol, even though that is usually my main topic. In this article, I’m going to discuss what is probably the number one mixer in the world and that’s cola, be it Coca-Cola, Royal Crown, Pepsi or any other brand. First, this isn’t really a secret formula, but it is based on the documented knowledge of cola formulations. Also, it may be partly inspired by a known formula of Pepsi from the 1920s. The Pepsi formula was made public when the company went bankrupt in 1923. The formula provided here is the one from Open Cola, which is a software company in Toronto. They create this formula kind of as a marketing gimmick. The idea was to release a cola formula to the public and license it under the General Public License (GPL), which means that if you use this formula and sell a product, you must release the formula and any modifications back to the public. In reality, the GPL was never meant for food or beverages, but it was a good marketing idea. 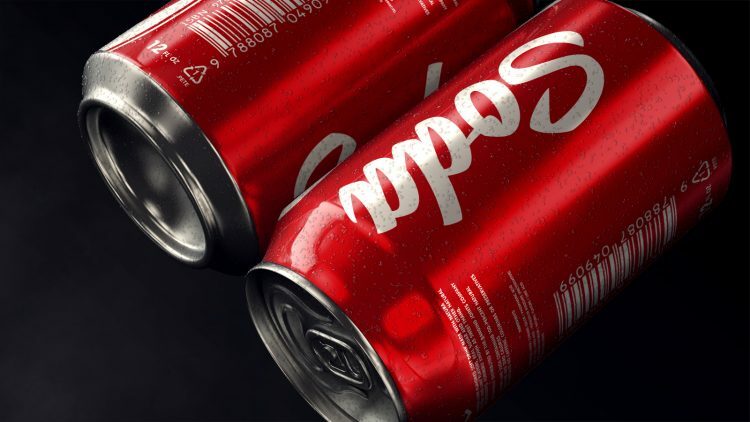 They did sell 150,000 cans of the product and the cola formula is more recognizable than the company, of the same name. To make the cola, it is a three-step process. First, you need to gather the essential oils and create a base flavouring formula. Then you need to create a concentrated syrup, using the flavouring and additional components including sugar and water. Citric acid is often used instead of phosphoric acid, but now that we have Acid Phosphate, you can have the real thing. Mix the concentrate with 5 parts filtered water and force carbonate the beverage, or use a soda fountain that will combine the concentrate with carbonated water at the tap. Or you can take 60 ml of Concentrate and add it to a glass and then top off with 300 ml of soda water. For Coca-Cola, there is one key ingredient that you will have an almost impossible time finding, and that is coca leaf extract. As many people know, cocaine was in the original formula but was removed for obvious reasons. However, they did keep an extract from the leaf in the formula, to give it a unique taste that no one can duplicate. There is a facility in New Jersey that removes the drug from the leaf and provides Coke exclusively with this extract. So, no matter how hard you try, you probably won’t be able to duplicate Coca Cola’s secret formula. One of the many issues with modern colas is the use of high fructose corn syrup (HFCS). If you decide to try making OpenCola, you can use pure sugar cane syrup or any other sugar that you desire. You can also play around with the ingredients and make your own version of the cola. In the future, I’m going to experiment with this formula and see what I can do to make it more to my personal liking. The first thing will be to add cinnamon oil and increase caffeine. In the current formula, ½ teaspoon equals 8mg per 500 ml glass. Regular pop has up to 80 mg, and yes it does provide flavouring, specifically a bitter quality. Without cola, there would be no rum and coke, no rye and coke, no jack and coke, no vodka and coke, and that would be a bad thing. When you don’t feel like a cocktail or a beer, a rum and coke will always hit the spot. If you found this interesting, you might want to check out the OpenCola Github page.